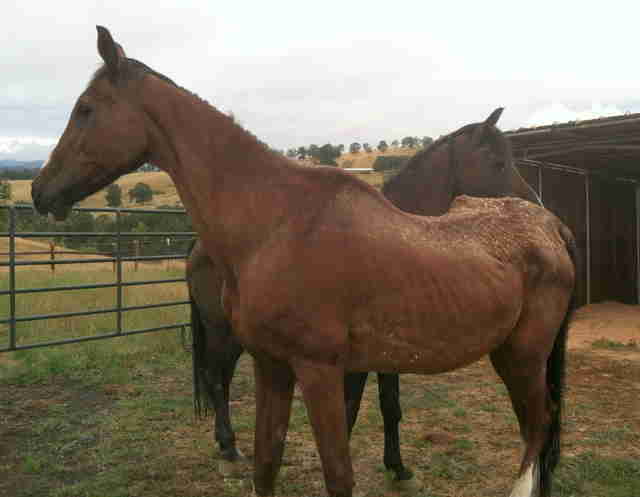 Starved and neglected, Captain and Anna were miraculously rescued last year before going to a horse auction where unwanted horses are bought for export and slaughter. 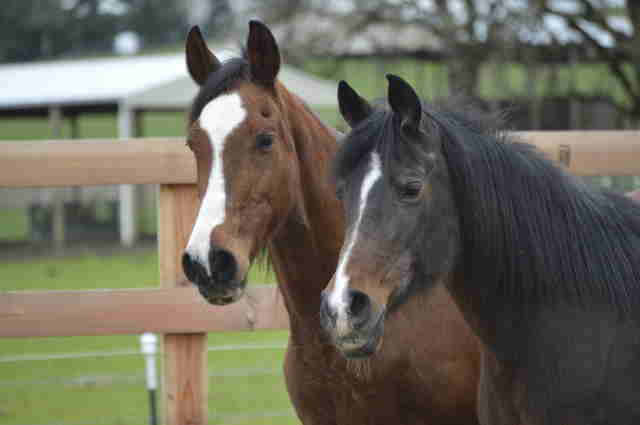 Now they are best friends who are lucky to be living out their retired years at Duchess Sanctuary in Oregon. 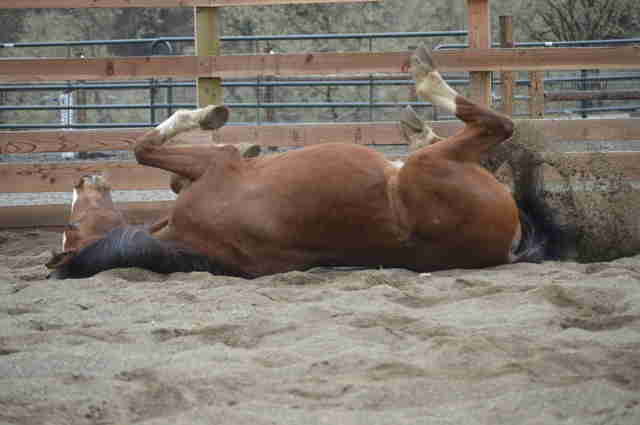 "Americans love horses for their athleticism and grace and for all the ways they have served us throughout history," Holly Gann, horse slaughter campaign manager for The Humane Society of the United States (HSUS), told The Dodo. 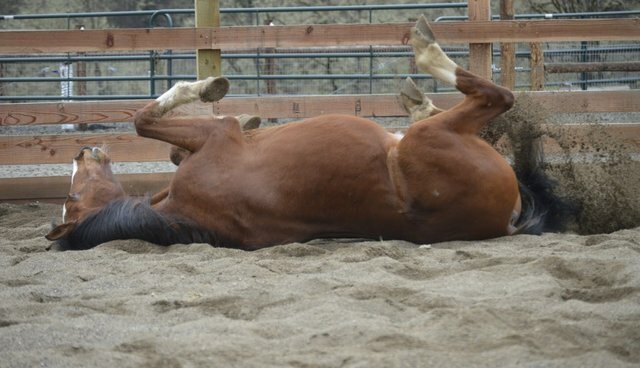 "It's no surprise that 80 percent of Americans oppose horse slaughter." But many people don't know that over 100,000 American horses each year are not so lucky as Captain and Anna. These poor horses, no longer considered useful, are transported overseas to be slaughtered for their meat, according to the HSUS. 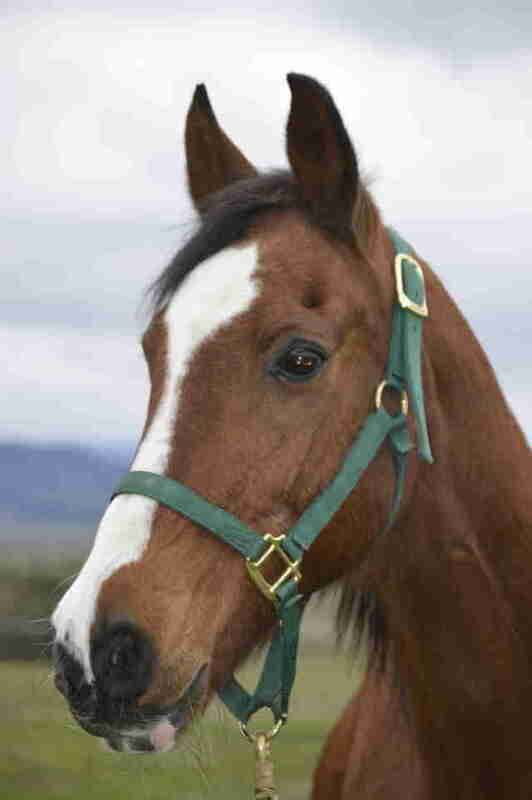 Now, the HSUS is rallying in support of a new bill introduced in Congress last week that would prevent horse slaughter plants from opening in the U.S. and end the inhumane transport of horses to Canada and Mexico where they're killed for their meat. "We urge anyone who wants to protect horses from this cruelty to join us in support of the Safeguard American Food Exports (SAFE) Act, H.R. 1942," Gann said. 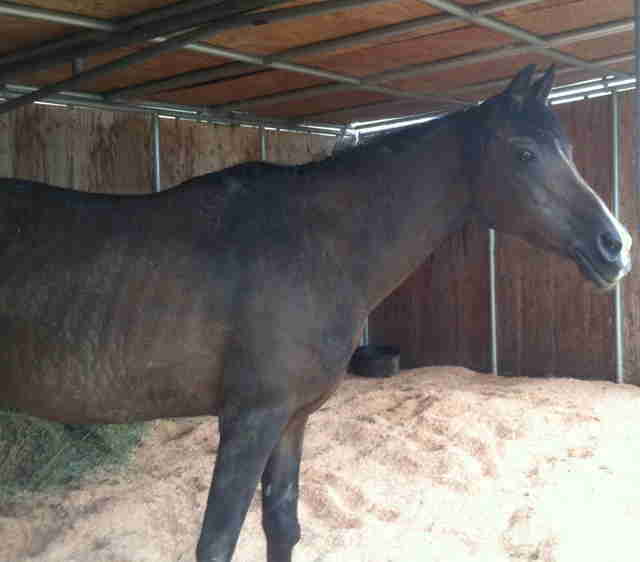 We hope more equine stories turn out like Captain and Anna's. Learn more about how you can support efforts to save these playful and beautiful animals here.